Are you looking for a quiet little island with picture perfect beaches to relax? Then this is the place to go! 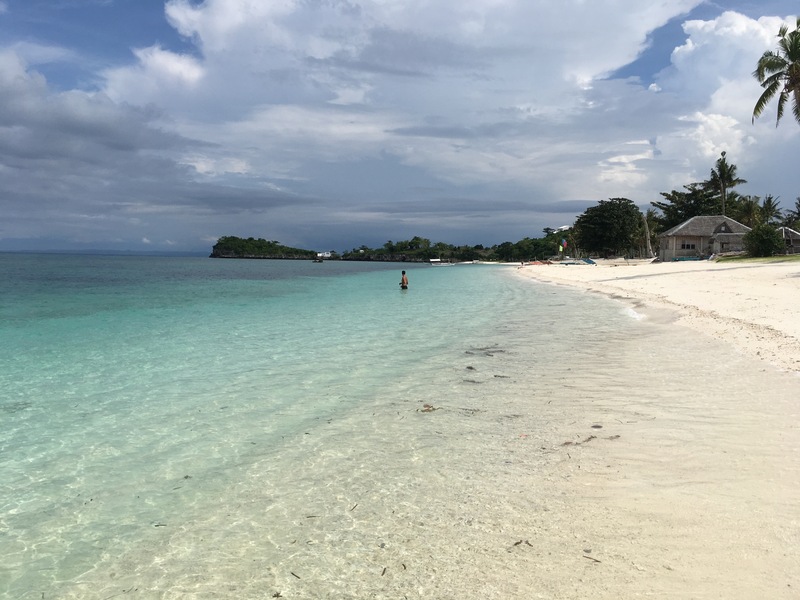 I spent 5 amazing days on Malapascua: I relaxed on the beaches, explored the island, went diving with Thresher sharks and made a day trip to Kalanggaman Island. Bounty beach is the main beach of the island, widely stretched with white sand, coconut trees and crystal clear water. The small colorful fisher boats floating in the sea, make this wonderful beach even more romantic. Some resorts and dive centers also have tables on the beach for food and drinks, but in general it’s very relaxed and quiet. You can easily find some privacy at the northern part of the beach. The island is small enough to do a complete walking tour around it in about 3 hours. There is also the possibility to rent scooters, but that’s not necessary. You can’t walk around the entire island on the coast, because some beaches end in bays and some are private. To reach the different beaches you have to walk inland and find a way from there. You can’t get lost on this island, because there are always some locals, guiding you in the right direction. 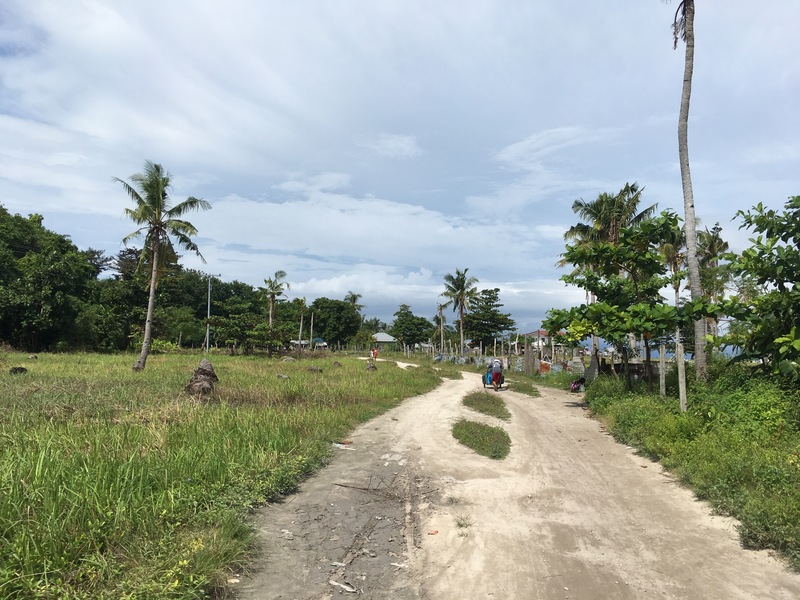 It’s really nice to walk around this very green island, because you see beautiful nature and local houses with their neatly decoraded gardens. The locals are very friendly, always greeting and trying to communicate with you. In the North of the island there is a Lighthouse. The lighthouse itself is not that special but you have a fantastic view over the northern part of the island. Just a few walking minutes away from the Lighthouse there is Langob Beach. It’s supposed to be a private beach of a resort, but we stayed and relaxed there and no one cared about it. The beach is smaller than Bounty beach, but also more quiet. For most of the tourists the main attraction of this island is diving with Thresher sharks. 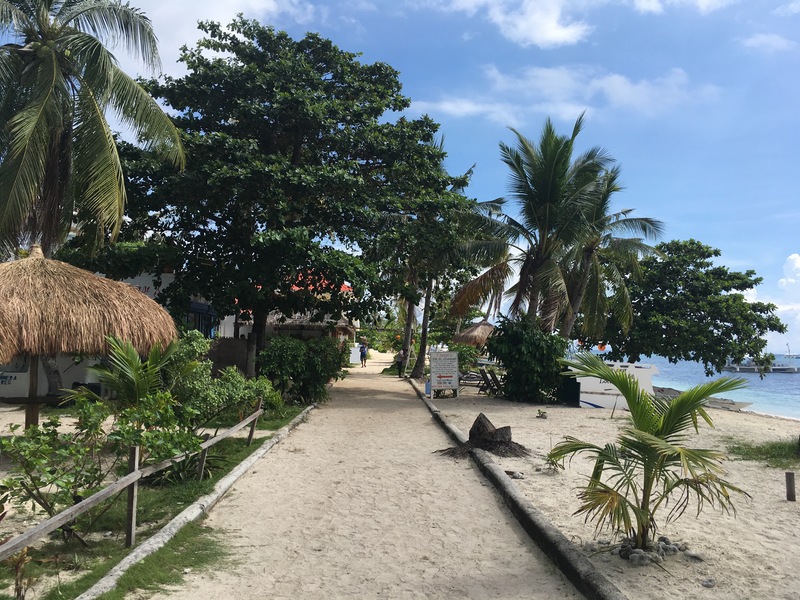 There are a lot of dive centers on Bounty beach and you should really take your time to compare the prices as they vary widely from one shop to the other. Watch out for additional fees: Some shops give you a price for a dive and then they add fees for the equipment and for the different dive spots – so if you plan to make a few dives you have to thoroughly calculate if you want to save money. My friend obtained her Advanced Diving License with Sea Explorers for 200€ (If you pay with credit card they charge you another 60€ and there is no ATM on Malapascua!). I made a fun dive to see the Thresher sharks with Devocean Divers for 38€. The dive starts very early, we met at the diving school at 4:45 in the morning. From there it took us 30 minutes by boat to reach the dive spot. If you are lucky, you can catch a very nice sunrise! The dive starts that early because the sharks come closer to the surface when it’s dark and disappear into the deep as soon as there is more daylight. The depth of the dive was 30 meters and we were able to spot 2 sharks before they disappeared in to the deep! This dive was really special and is a must do for divers! 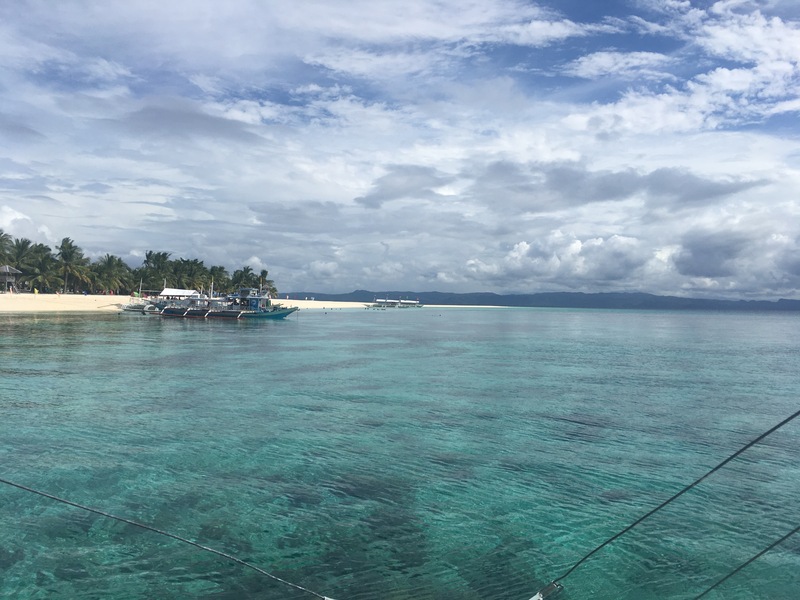 We heard that the dive spots around Malapascua are nice, but there are much better places to dive in the Philippines. 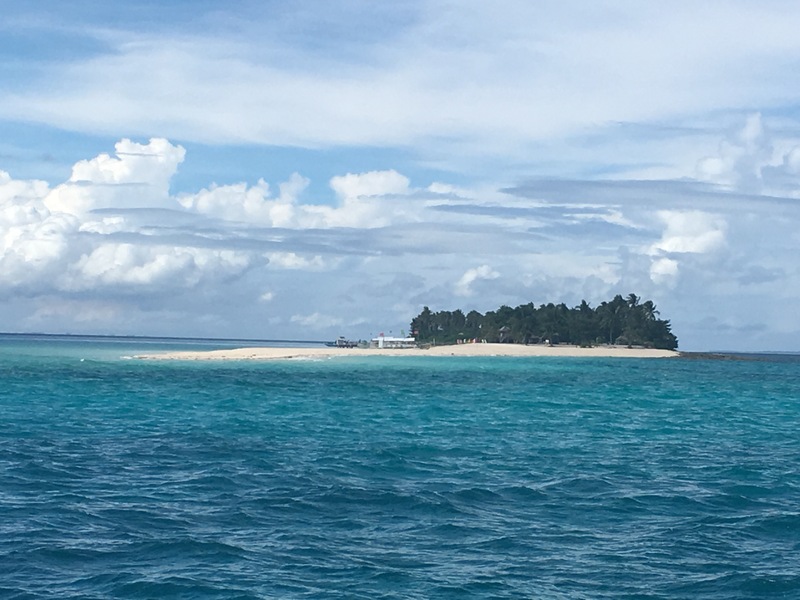 My personal highlight was the day trip to Kalanggaman Island. 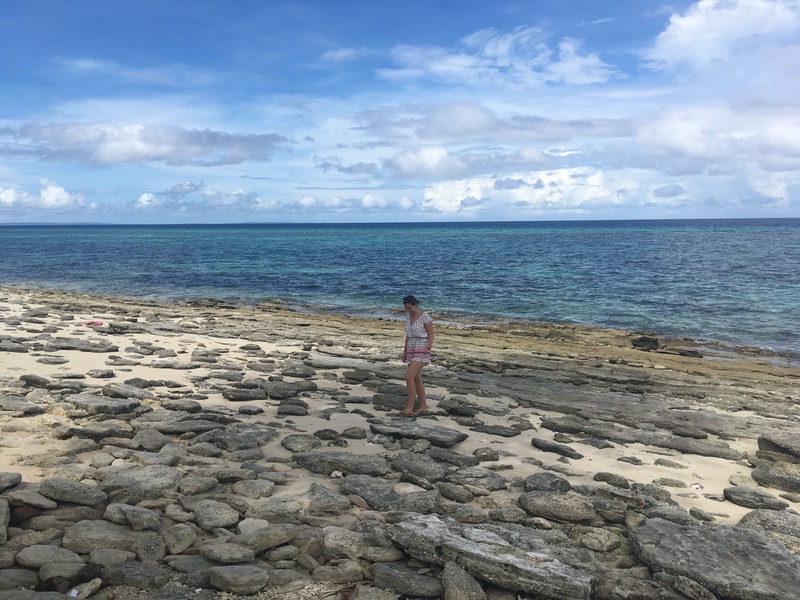 Tour operators are running around Bounty Beach, where you can book this tour. Early in the morning, we met the operator on the beach who guided us to the boat. When all of the 15 guests were seated, we started the boat ride, which took around 1 hour to reach our destination. 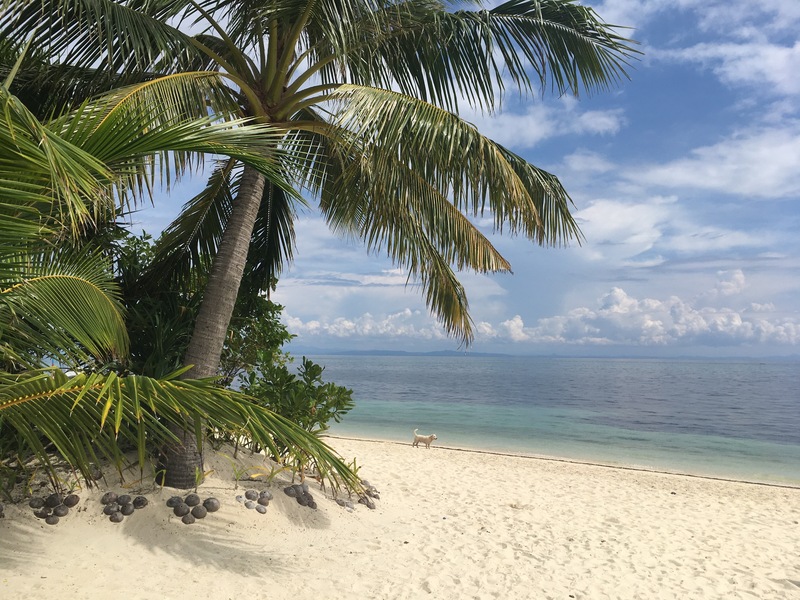 Kalanggaman Island is a paradise! Before we even arrived I was blown away by this beautiful scenery of crystal clear blue water, white sand beach and palms. The island is uninhabited and there are no bars, restaurants or accommodation. You can walk around the tiny island in only 20 minutes. 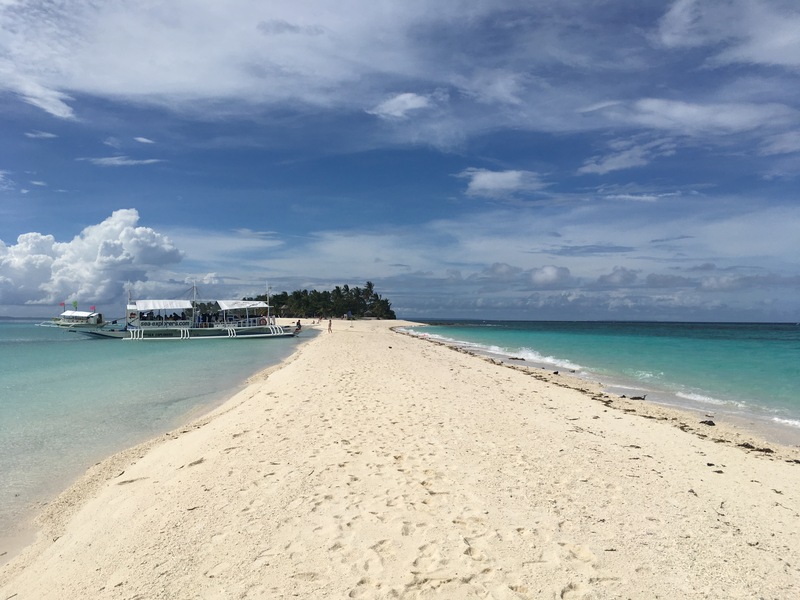 Kalanggaman is famous for its beautiful long sandbar, covered with fine white sand. The water is so clear, that you can see until the ground. The different blue colors around the island are just beautiful. This island is one of the most beautiful places I have been to in the Philippines. 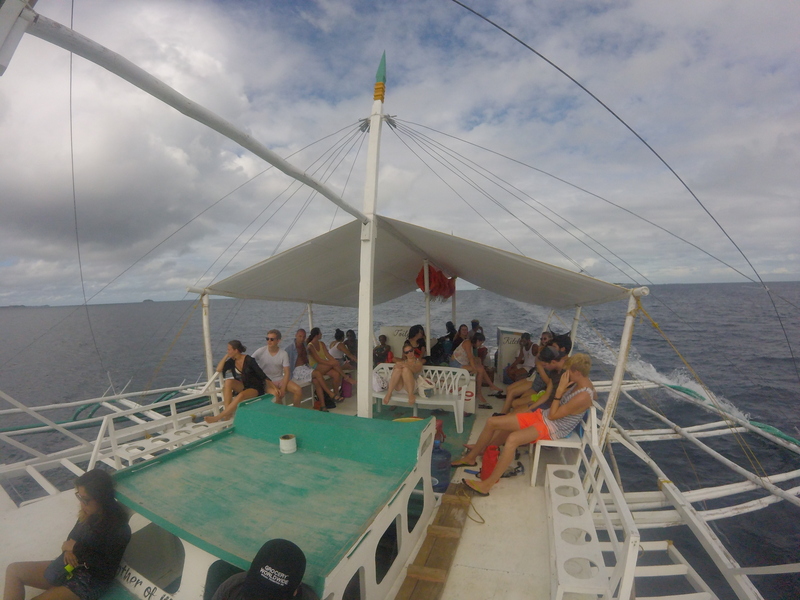 After a few hours of chilling on the beach and in the warm water with drinks from our boat crew, we had to go back to Malapascua. As always, we had such a funny day because of the locals: we were hanging out with some of the crew, and the Filipinos really know how to have fun and laugh until your belly hurts. This whole trip took around 7 hours in total. On our way back, there was a lot of rain and the sea was rough, so it took around 2 hours to return to Malapascua. Bring see sickness pills, if you have a sensitive stomach! The trip was 16€ including lunch, snorkeling gear and the (quite expensive) island fee. If you want, you can sleep on the island in a tent for 4€. 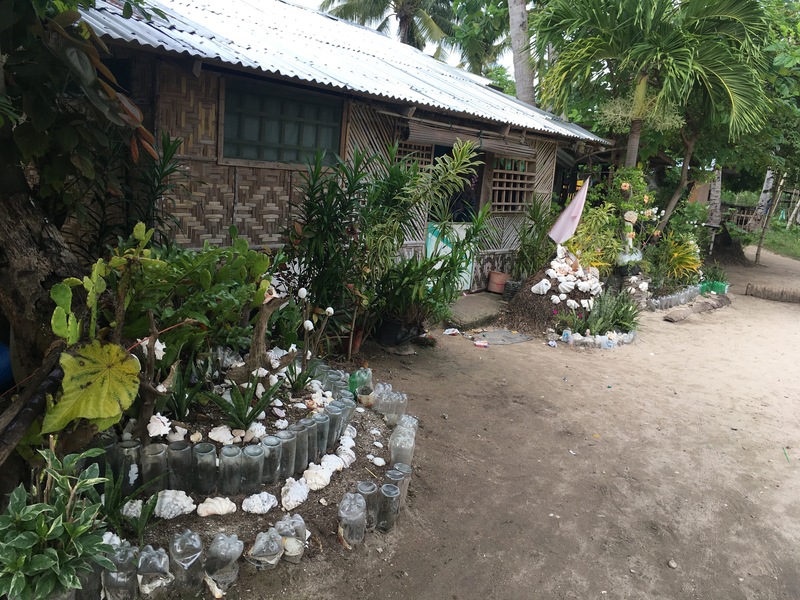 We stayed at the Romantic Place Guest House, a small, family-run guesthouse, seven walking-minutes away from Bounty beach and payed 12€ for a basic double room. If you want to live directly on the beach the prices start around 20€ for a double room. We only saw one resort that offered dorms, but it was closed. 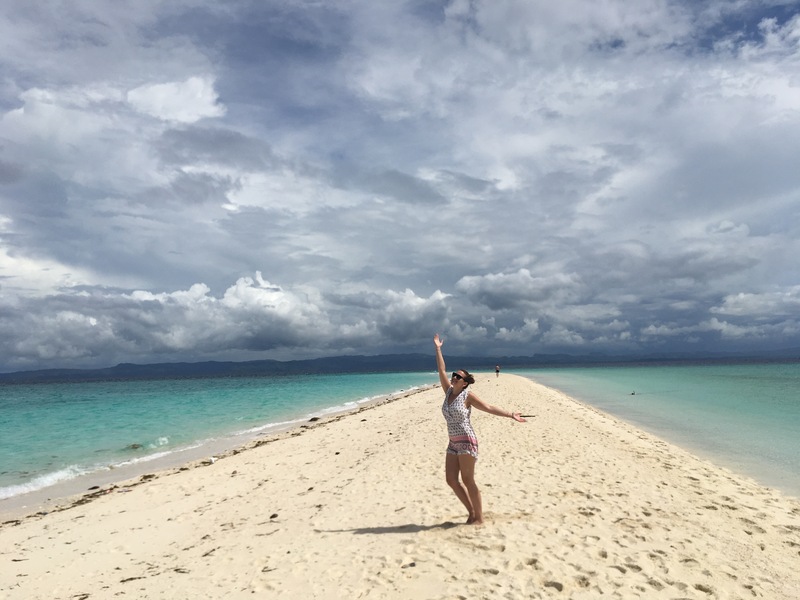 Away from the cities and society, Kalanggaman Island offers one of the best sandbars in the Philippines! Thats right, its an amazing place! hi, thanks to these detailed review! could you let me know which guesthouse you stayed in or how you found it? Hey! Hope you found some useful information in my article! 🙂 We stayed in the “Romantic Place Guest House” (right behind “Villa Sandra”). While we stayed there, they were building a pool, that should be finished by now! Rooms are very basic, but fair for the price. We walked around checking out guest houses and hostels and this was the cheapest we could find. The family who runs it is very friendly and welcoming! 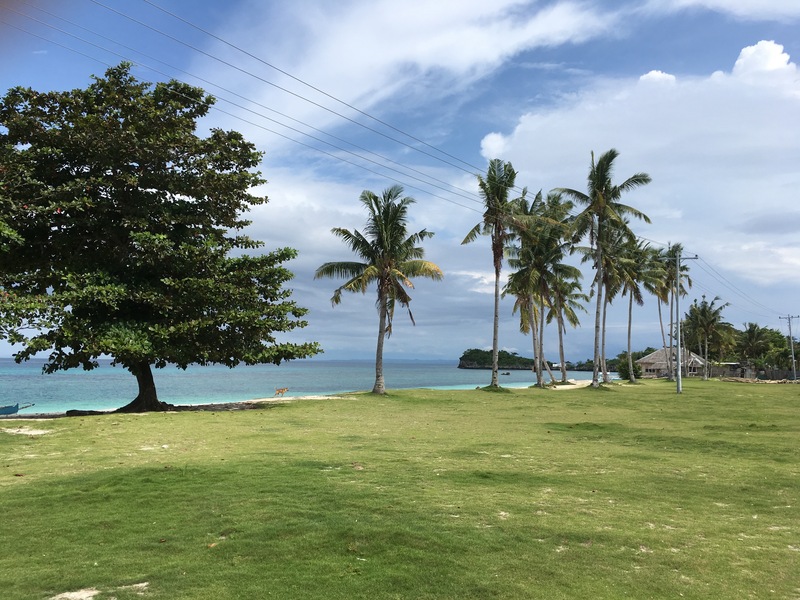 Wish you a great time in Malapascua!